Nobody just wakes up thinking: “Ok, today, I’m going to start using crickets to make cricket protein based products”. The reason this story is here is because we have this amazing company, formerly known as Jump Bars, now completely re-branded to Fit Cricket Nutrition. They create cricket protein bars and protein powder, but there is much more cooking up in their kitchen. 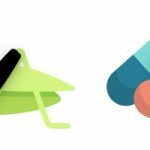 We know there’s a strong reason and a story behind this bug friendly business, so we decided to share it with you. And who better to ask than Chief Cricketeer and Founder, Ms. Angela Kelly. So Ange, how did you first meet crickets? We assume you started consuming them as food? Well, I was always the kid who loved nature, animals, reptiles and, of course, insects. I used to collect bugs of all sorts in special containers and had books so that I could properly identify them all. I use to love showing off my bug collection to anyone who would listen so it was no real surprise that I starting eating them later in life. I had read about the benefits of edible insects about 3 years ago. The bug dishes they were profiling in this magazine actually looked quite tasty and I was completely sold! I knew this was a win win situation so I then sourced crickets to incorporate into my own diet. My first order was 5 bags of whole roasted crickets and the cooking began. Crickets then just became a regular part of my daily diet. 2. What do crickets offer, unlike no other food? They offer a sustainable and complete protein, and a lot of it! 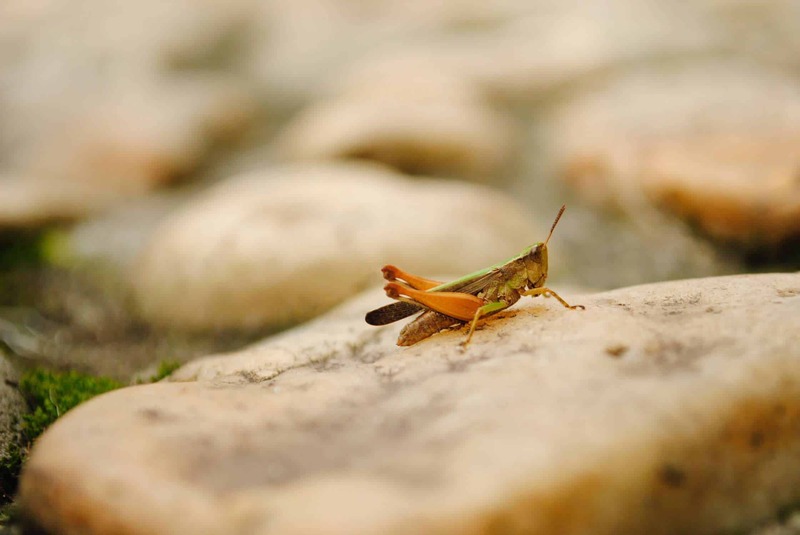 Most plant-based proteins are incomplete and need to be paired with other proteins to get the full amino acid spectrum the body needs whereas crickets already contain all 9 essential amino acids. 3. Now, when did it first cross your mind that you might start producing cricket protein bars? After incorporating it into my diet I started baking with it and adding cricket powder to almost everything. I had my friends and family eating them in no time and had them ordering their cricket based specials. My passion for this was undeniable and I could almost sell anyone on the idea of swallowing down a cricket. 4. Aside from all the amazing nutrition benefits cricket protein offers, is there an important sustainability matter we should all know of? 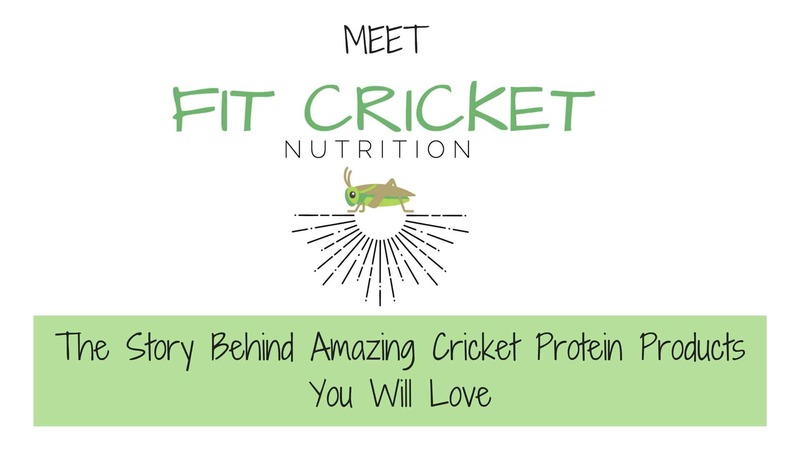 Crickets are often referred to as the planet’s most sustainable superfood! It takes 25 pounds of cow feed to produce a pound of beef vs. only 2.1 pounds of cricket feed to produce a pound of cricket protein. 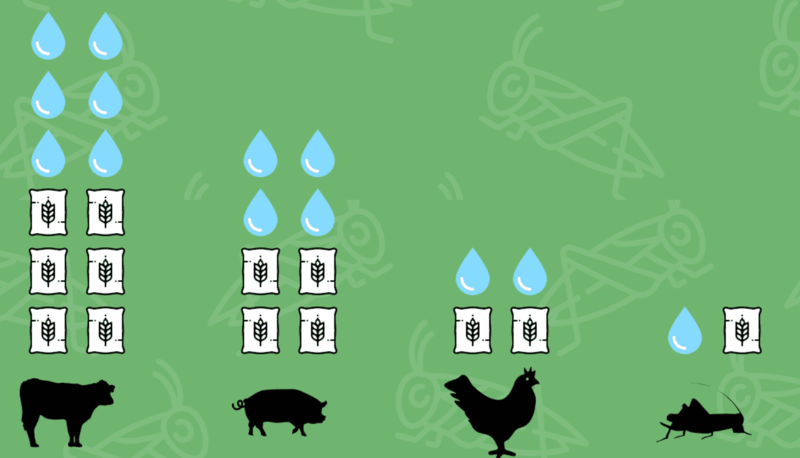 Furthermore, cows produce 342 pounds of CO2 equivalent per pound of protein vs. only 4 with crickets. Perhaps most alarming is that it takes approximately 2000 liters of water to produce a pound of beef protein versus approx. 1 liter to produce one pound of cricket protein. 5. What does it take to start this unusual business? It definitely takes a passion for crickets and edible insects; and a passion for driving change in this world. I get a lot of different reactions and even get some angry and very disturbed people when I tell them my protein bars have crickets in them. I know it’s not for everyone but I’ve had to learn to not take things too personally. I feel incredibly grateful that I get to do this as my career. 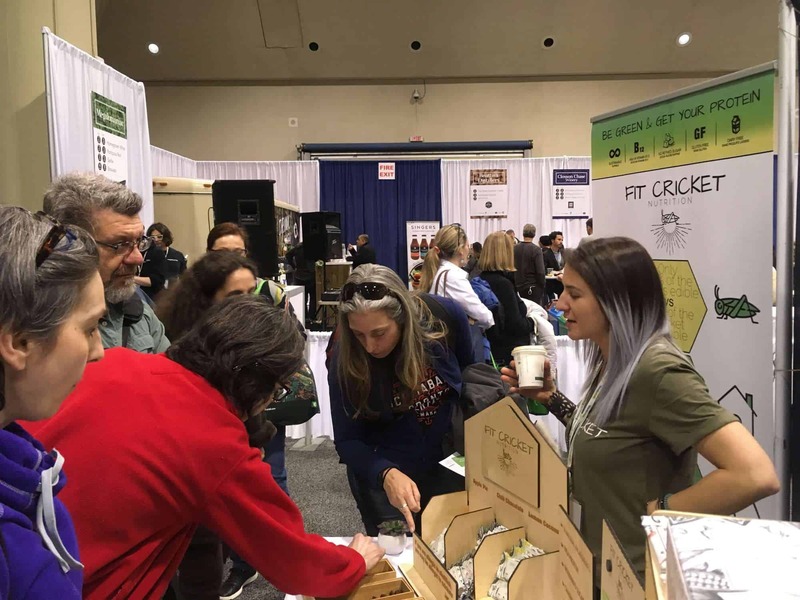 I absolutely love talking with and educating people on the many benefits of crickets. 6. How did you research the market to make sure you will have target audience for your product? 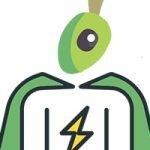 Through the process of educating myself on why I should be eating crickets, I came across a lot of articles and research on the companies that had turned their bug love into a business. 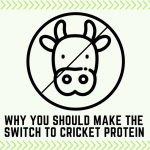 I read about the bakeries, the chip company, pasta sauces, protein bars and more that were using crickets in their products and the many farms that were popping up breeding crickets for human consumption. Once I had my recipes nailed down I reached out to the Food Innovation & Research Studio at George Brown College in Toronto where we did further research marketing and focus groups to get feedback and tweak our flavours. People were loving it! 7. 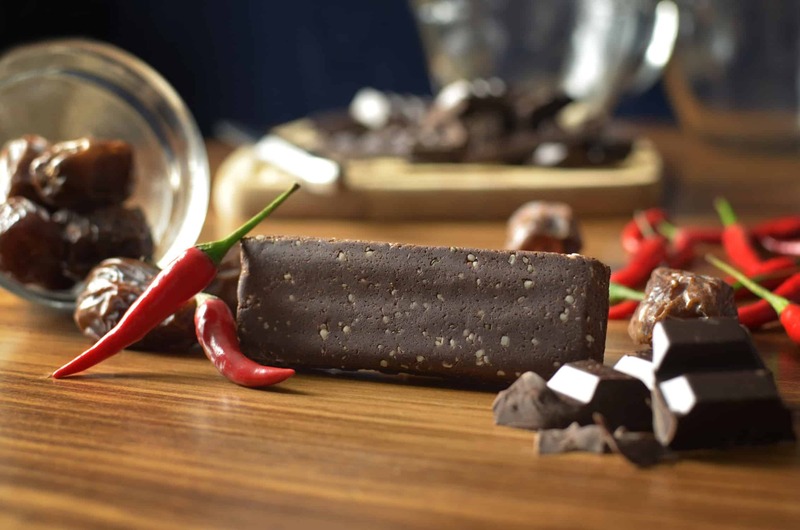 Where did you first get all the ingredients for your protein bars? Finding the ingredients was actually quite difficult as obviously not all of what we use is readily picked up at your local grocery store. 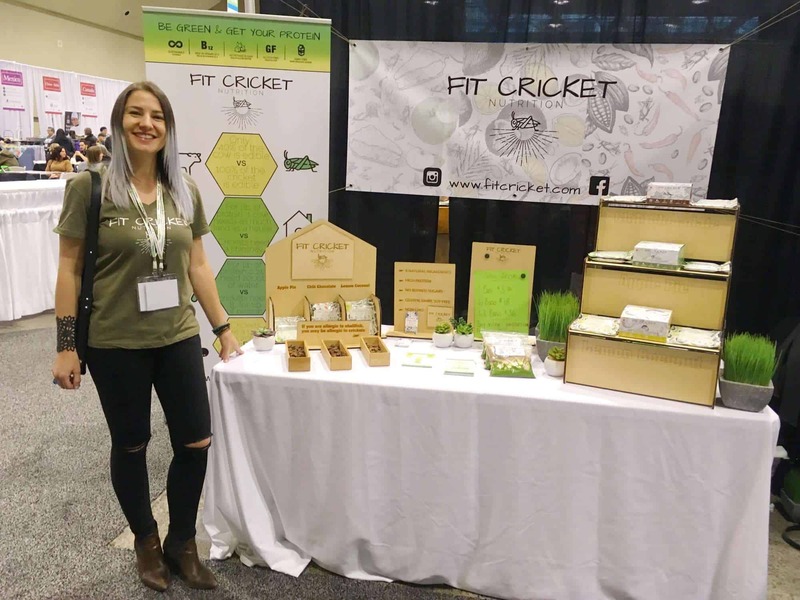 I found a Toronto based supplier who was producing cricket powder with the species of crickets we liked (as not all farm this particular, better tasting cricket) and found different ingredient suppliers throughout the Greater Toronto Area for the rest. We now work with about 3 different suppliers including a local, sustainably, and fair trade sourced cacao producer. 8. Can you shortly lead us throughout your first year in this business? It has definitely been an interesting year to say the least. There have been a lot of challenges and ups and downs. There is such a huge educational piece to this business, as there are a lot of people who have never heard of this. I can say that I have seen a big shift this past year with more conscious consumers emerging. Also with some bigger players jumping on the cricket train, there has been wider media coverage on the topic helping us to normalize the idea of eating insects. 9. What lead from Jump Bars to Fit Cricket? JUMP Bars was what I launched as last summer but after running into some trademark issues within the US I decided to start fresh with Fit Cricket Nutrition. We were still young and new enough at that point that a name change was in our best interest. Future plans include the launch of more products so the new name was more encompassing of that. I also felt like people were ready for the word cricket right in the name. We aren’t trying to hide the fact that we use crickets, but rather stand very proud behind them; after all, this is the whole reason why we are doing this. 10. Why should people choose Fit Cricket bars? They should choose us if they want to feel good about the foods that they are putting into their bodies and the impact those foods are having on the environment. They should also know that Fit Cricket offers the best tasting cricket bars out there! 11. Where can consumers purchase Fit Cricket bars? Right now, your best bet is our online shop. We have a few small retailers in Ontario but are currently trying to make our way into more retailers and subscription boxes. 12. I know you attend a lot of events to promote your business. What are next big events you will be attending? The next big events we have coming up will be the Buy Good. Feel Good. Expo and Tastemaker Toronto this May. Other big events include the Can Fit Pro World Expo, the Yoga & Wellness Show, the Canadian Health Food Show and the Whole Life Expo all happening in Toronto. We also have a lot of smaller farmers markets and artisan shows happening in between. 13. What can we expect from Fit Cricket Nutrition in the future? We’ve got a lot of big plans for Fit Cricket Nutrition and see this as a constantly evolving business on an environmental mission with a commitment to a sustainable future. 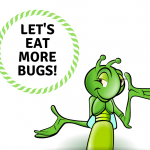 We plan to bring more foods and even more bugs to our menu! 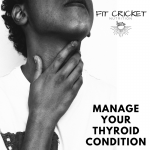 To stay up to date on all of the exciting happenings you can follow us on FB or Instagram, @fitcricketnutrition.